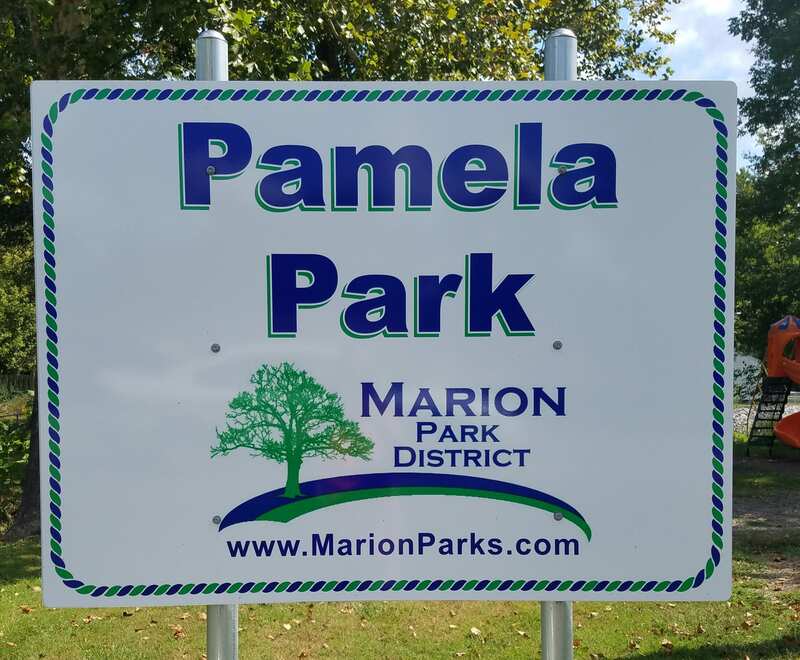 Pamela Park is a quaint neighborhood park located 2 blocks west of S. Carbon St. on Charlotte Road. This park has playground equipment appropriate for smaller children. Pamela Park is a quaint neighborhood park located 2 blocks West of South Carbon Street.